Incanto Pour Homme by Salvatore Ferragamo is a Woody Floral Musk fragrance for men. 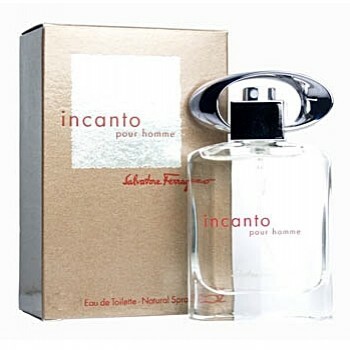 Incanto Pour Homme was launched in 2003. 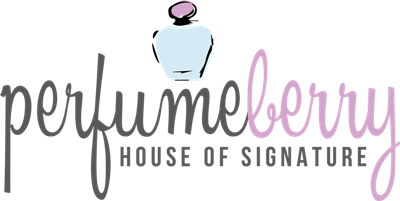 The nose behind this fragrance is Louise Turner. Top notes are artemisia, bamboo leaf and bitter orange; middle notes are cypress, atlas cedar and bourbon geranium; base notes are vetiver, sandalwood and white musk.